Remind is a text-messaging service to alert you and/or your parents of upcoming projects or assessments. Open files below for your period. PDF instructions are below for all of my class periods. 1 Sign up for text notifications by texting @classcode to 81010. 2 Go to www.remind.com/join/classcode and follow the directions. 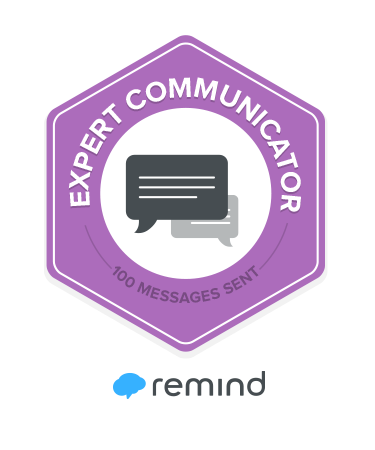 3 Download the Remind app from the App Store or Google Play, sign up for an account with your email address, and enter the class code when prompted.